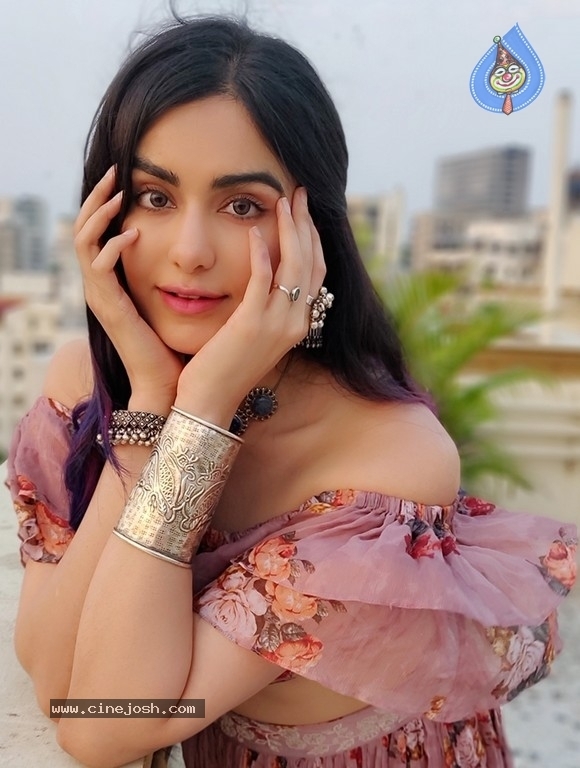 Adah Sharma after scaring all with her Bollywood horror flick 1920 on debut gave heart attack to all in Tollywood with her glamour treat in her debut film Heart Attack. Though she went on to romance Stylish Star Allu Arjun in S/O Satyamurthy and Supreme Hero Sai Dharam Tej in Subrahmanyam For Sale, she failed to reach the next level of stardom. She starred in Bollywood films Commando 2 and Commando 3 and is now starring in Bypass Road. The actress after a long gap has finally got to sizzle in a special song in Natural Star Nani's upcoming entertainer Jersey directed by Gowtham Tinnanuri of Malli Rava fame. Sandalwood beauty Shradda Srinath is the heroine in the film which is generating tremendous interest as Nani is playing the role of a 35 plus cricketer struggling to make it to the Indian cricket team. Jersey which is loosely based on the real story of star Indian cricketer Raman Lamba will allegedly have a tragic ending. It is known that, Raman Lamba passed away after getting hit by a cricket ball on his temporal bone, before slipping into coma due to internal hemorrhage, three days after the incident. Anirudh Ravichander is the music director for the film which also stars Satyaraj, Brahmaji, Subbaraju, Rahul Ramakrishna and others in key roles.